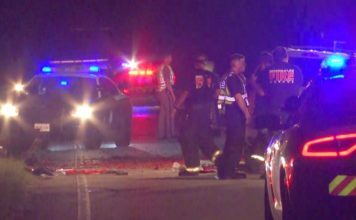 A 22-year-old man died Wednesday from injuries sustained in a crash on McGregor Boulevard, according to the Florida Highway Patrol. The two-vehicle crash took place around 9:54 p.m. Tuesday on McGregor Boulevard and Water Lane, the FHP said. 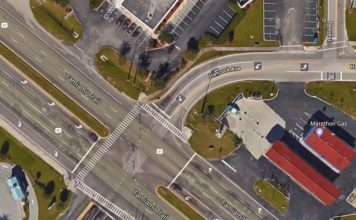 Justina Hill, 34, of Fort Myers, was driving a 2012 Kia Sorento southbound on Mcgregor Boulevard in the left turn lane approaching Water Lane, the FHP said. Jose Reyes Rosales, 22, of Fort Myers, was driving a 2008 Suzuki motorcycle northbound on McGregor Boulevard approaching Water Lane. The Kia Sorento attempted to make a left onto Water Lane and violated the motorcyclist’s right of way, the FHP said. As a result, the Kia Sorento struck the motorcycle. 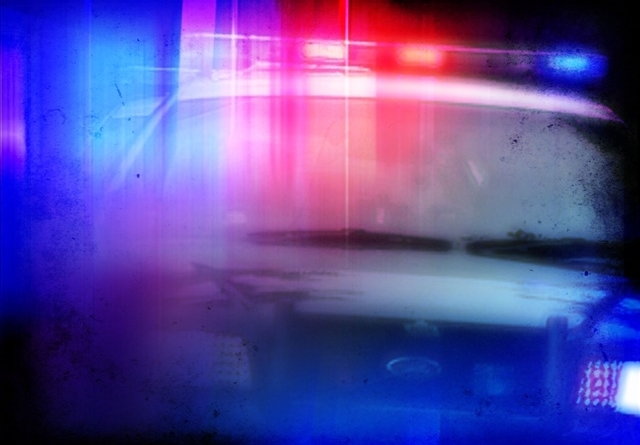 Rosales was pronounced dead on Wednesday as a result of the crash, the FHP said. Hill did not sustain any injuries, but her 15-year-old passenger sustained minor injuries. Alcohol was not a factor in the crash, the FHP said. Hill faces charges of violation of right of way.